Rockland Memorial Library Foundation, Inc is a nonprofit organization supporting programs and services of Rockland Memorial Library. Raised funds are for enhancement, not replacement, of municipal support. The Foundation raises funds for promotion of literacy and enjoyment of the arts. A donation to the Foundation makes you a Friend. 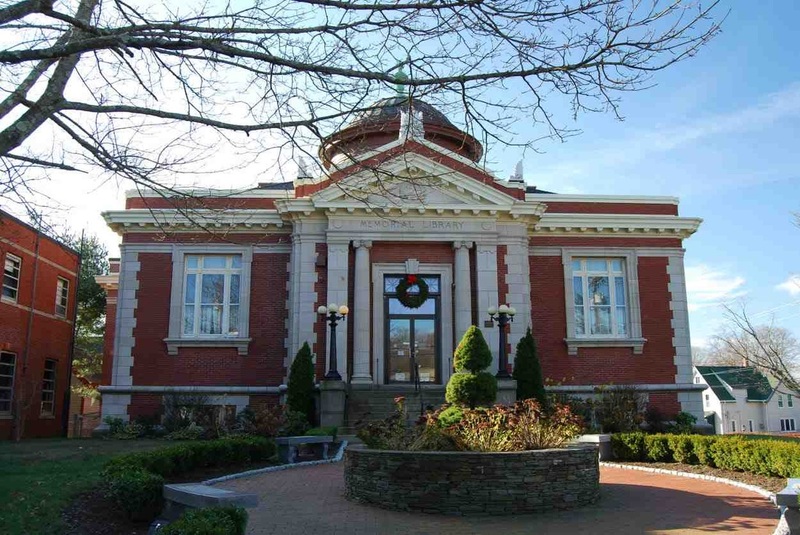 The Rockland Memorial Library started with a grant of $12,500 by Andrew Carnegie on January 13, 1903. The architects were McLean and Wright who designed four other Carnegie libraries. 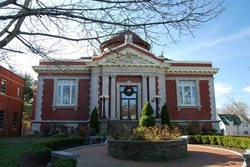 The Rockland Memorial Library is a member of the Old Colony Library Network and Massachusetts Library System.